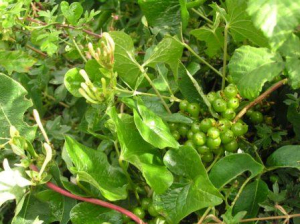 Observation - Black Bryony? - UK and Ireland. Description: Hedgerow Climber in roadside hedge. Hedgerow Climber in roadside hedge.